Want to share photos from an industry event you attended? 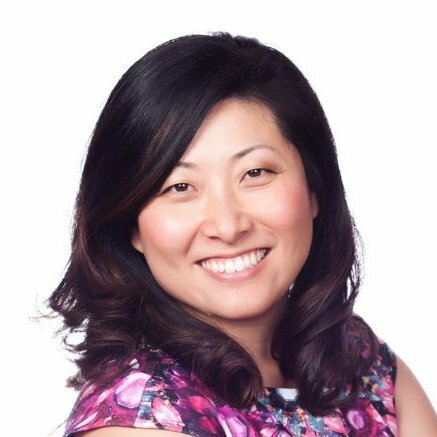 Or how about photos from your team offsite that capture your company culture? 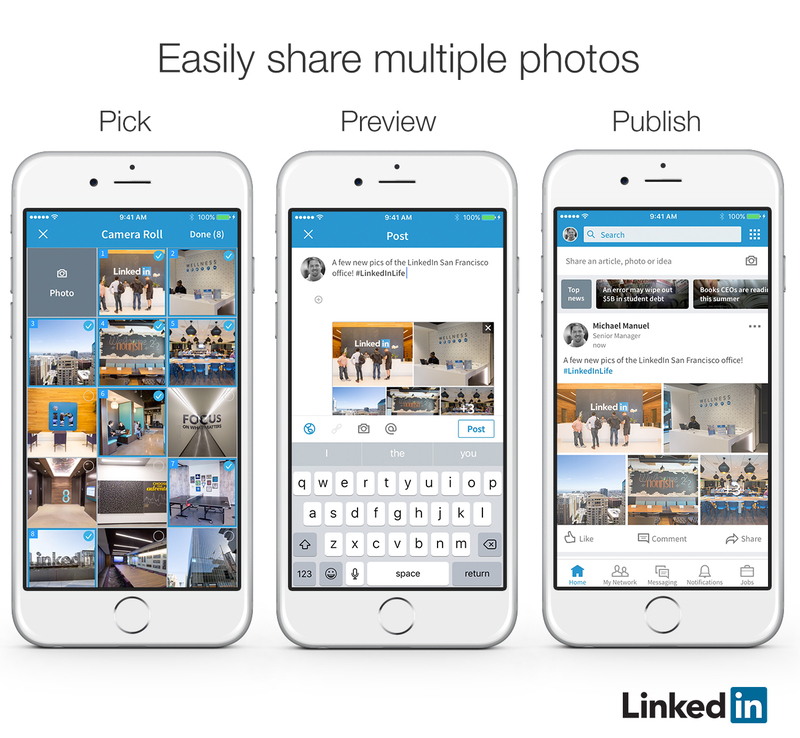 You can now select multiple photos to include in a single post on LinkedIn. With this new feature, you can share more than one view of the experience you want to share with your network. They say a picture is worth a thousand words, now imagine what multiple pictures will do. The ability to add multiple photos is available now on iOS, and is coming soon to Android and desktop.